Education/background: MSc in Economics from Uppsala University and studies at Singapore Management University. Before joining Storytel, she worked with auditing at Ernst & Young. Education/background: MSc in Computer Science from the University of Innsbruck. 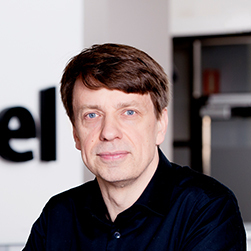 Daniel Bodner started working as a Software developer at Storytel in 2012 and in 2015 he was appointed Lead architect before becoming the CTO at Storytel in 2016. Education/background: Master of Science in Business Administration from the Stockholm School of Economics and studies at the MBA program at UCLA. 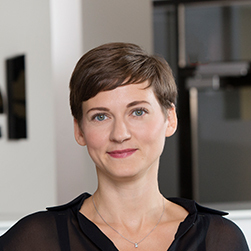 Ingrid has 12 years of experience from working at McKinsey & Company and left in 2010 as a Local Partner. 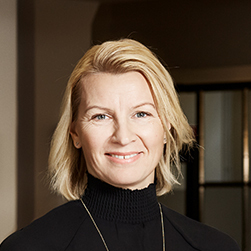 She has also been Vice President and Head of Sales at TeliaSonera, Deputy CEO and CMO at the SSE ExEd and run her own company Dirgni Development. Education/background: Studies in literature at Stockholm University and at Hyper Island. 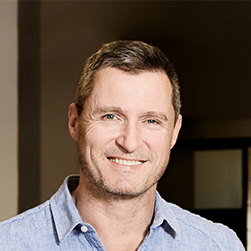 Rickard has formerly been Head of Interactive Media within the TV4 media group and Head of Digital at Norstedts Förlagsgrupp. Education/Background: MSc in Engineering Mathematics from Lund university and studies in Computer Science at the University College Cork in Ireland. 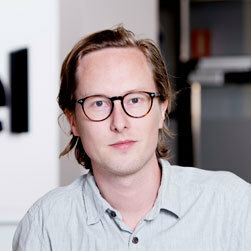 Mikael has worked as a developer at Storytel since 2012 and prior to being the interim CTO he was the Team Leader of the “Users Tech Team”. Education/background: BSc from Copenhagen Business School. 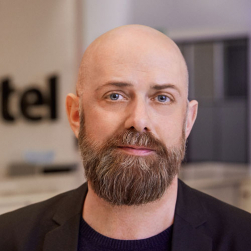 He has twelve years of experience from working with Data management, Modelling and Business Intelligence in various companies and sector and before joining Storytel Sweden AB, Martin Jonassen worked with Business Intelligence and Analytics at Mofibo. Education/background: Master in Publishing from the University of Stockholm. 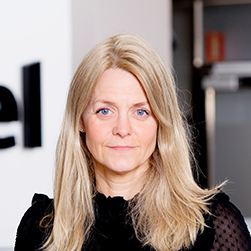 She has been working at Storytel since 2011 in different roles, including Content Manager, Operations Manager and Head of Operations in Sweden before becoming COO in 2017. Education/background: LLM – Master of Law from the University of Stockholm. Anna has +15 years of experience from working with digital content, business and operational development, partnerships and negotiations. 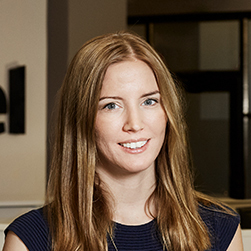 Before joining Storytel she was Head of Global Apps & VAS at Telia. 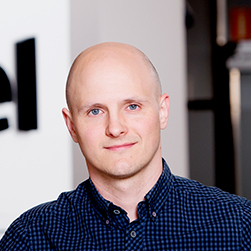 Education/Background: Dan attended the journalism school at Gothenburg University. 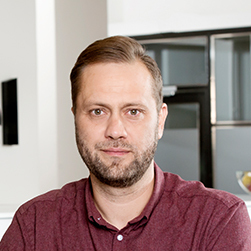 He has previously been the Director of Communications at Discovery as well as News Director at Aftonbladet and Expressen. Education/background: Master in Publishing and a Bachelor’s Degree in Literature from the University of Stockholm as well as studies in Literature and Publishing at York University in Toronto, Canada. 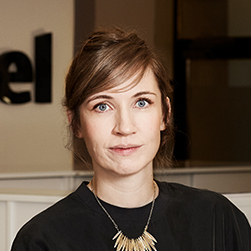 Lotten previously worked in the management for Bonnier Books AB as she was Product Owner and Country Manager for Bonnier Book’s self-publishing platform Type & Tell. Education/background: School diploma in Tele and Technology. 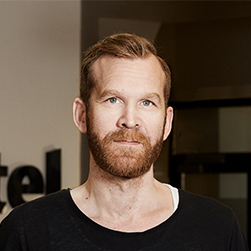 Stefan is an entrepreneur and has founded Telecyber, acquired by Bredbandsbolaget, and Massolit Förlag which was acquired by Storytel. Moreover, Stefan had his first novel published in 2009.